The 250SX East Region of Monster Energy AMA Supercross is back! 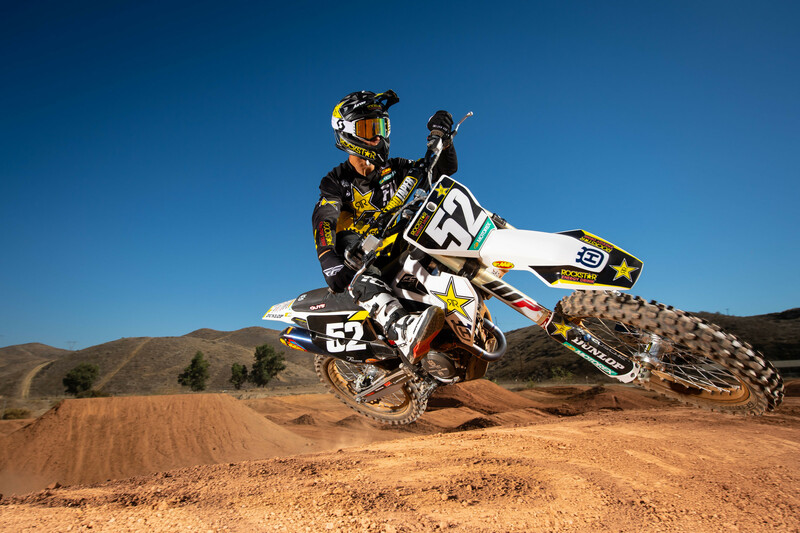 The East Region riders' season will kick off this weekend as round six of the 2019 Monster Energy AMA Supercross continues at U.S. Bank Stadium in Minneapolis, Minnesota. 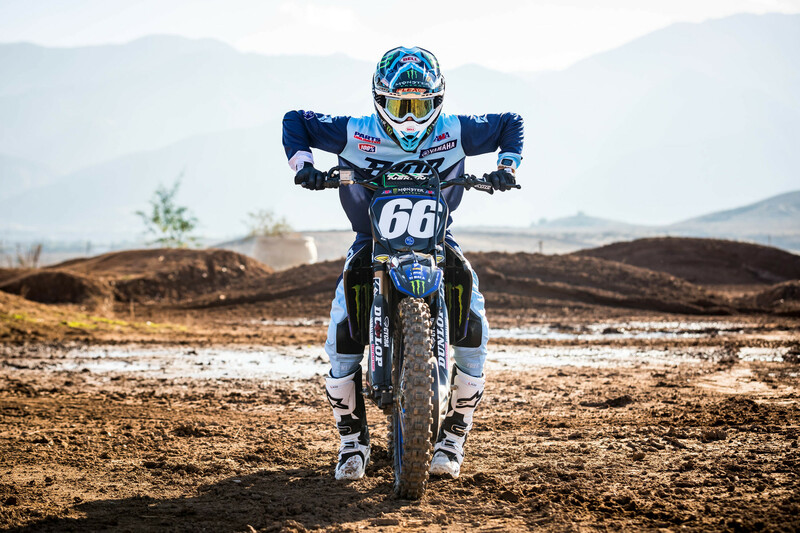 The Australian was set to make his Monster Energy AMA Supercross debut in the U.S. this weekend but he crashed about eight weeks ago and suffered an injury right where the collarbone meets the sternum. He was back on the bike and still on track to race Minneapolis until a crash two weeks ago aggravated the same injury. A timetable for Lawrence's return has not been set.